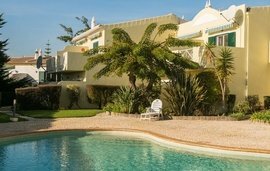 Praia da Luz real estate combines the old and the new, with traditional coastal villas, townhouses and apartments in Luz and a wide range of modern resort properties. 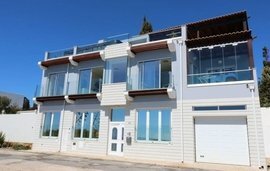 The new developments are particularly popular with international buyers as Praia da Luz properties often come with superb amenities, including access to the top notch local golf courses. Praia da Luz enjoys a gentle pace of life that speeds up a little in summer with the influx of tourists. While the beach is the main attraction, sailing and other watersports are available to those who prefer a little more activity. The town itself also has a lot to offer, with plenty of cafes, bars and restaurants offering fresh seafood and other local delicacies. The promenade near the main beach is a particularly popular shopping destination, where local artists and craftspeople can be seen making and selling their traditional handicrafts. The surrounding countryside is definitely worth a visit with the nearby South West Alentejo and Vicentine Coast Natural Park considered one of the most spectacular stretches of coast in Europe. 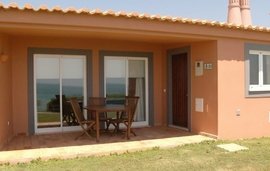 Let us assist you in finding your perfect villa, apartment, holiday home or investment property in Praia da Luz, Portugal. 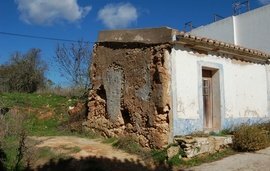 For more details, call us on +44 (0) 203 941 9800 or contact our estate agents in Portugal. 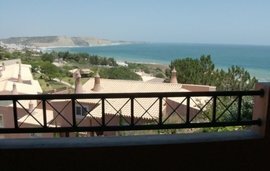 Praia da Luz is just a ten minute drive west from Lagos, with a convenient bus service between the two towns. From Lagos, it is easy to reach Faro and its international airport in about an hour, via the A22 motorway or by rail. Praia da Luz villas are a popular choice for families thanks to the superb local amenities. The shops, restaurants and even the local clinic are all used to dealing with expats, making Praia da Luz ideal for anyone looking for an established international community. 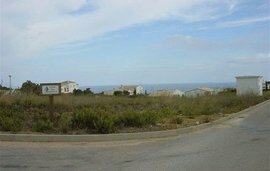 The resort developments provide excellent investment opportunities for international buyers who want to let their homes, as there is always demand for holiday lets in Praia da Luz apartments.